Put The Dynamo Team to Work For You! 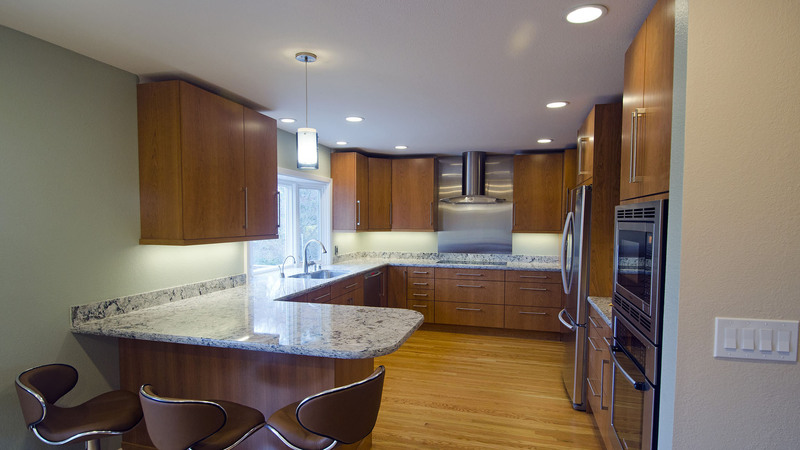 Dynamo Electric of Williamsburg Virginia offers high value promotions to our customers in the Hampton Roads area of Virginia. 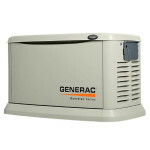 Dynamo Generator is an authorized Generac Distributor who qualified to offer factor discounts & promotions. 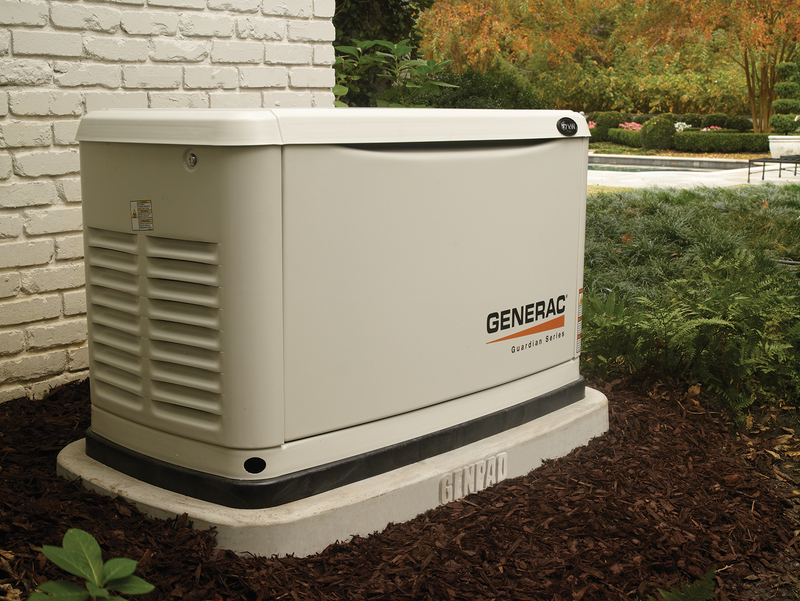 If you are looking for whole house emergency secure power generator protection please consider Dynamo Generators. Click Here to contact us about our latest promotion. I wanted to drop you a note and let you know that during this past snow storm, we lost power at home for 40 hours and the generator came on and worked flawlessly the entire time! 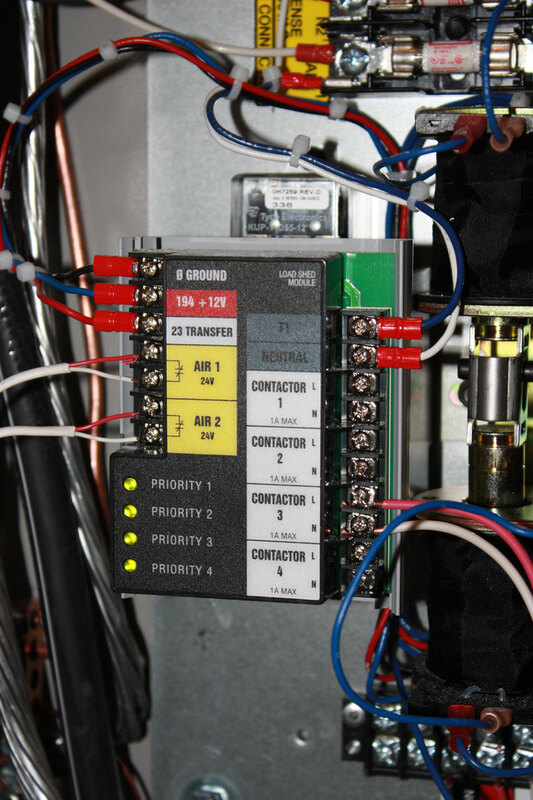 Thanks for the great job and it is nice to have reliable backup. 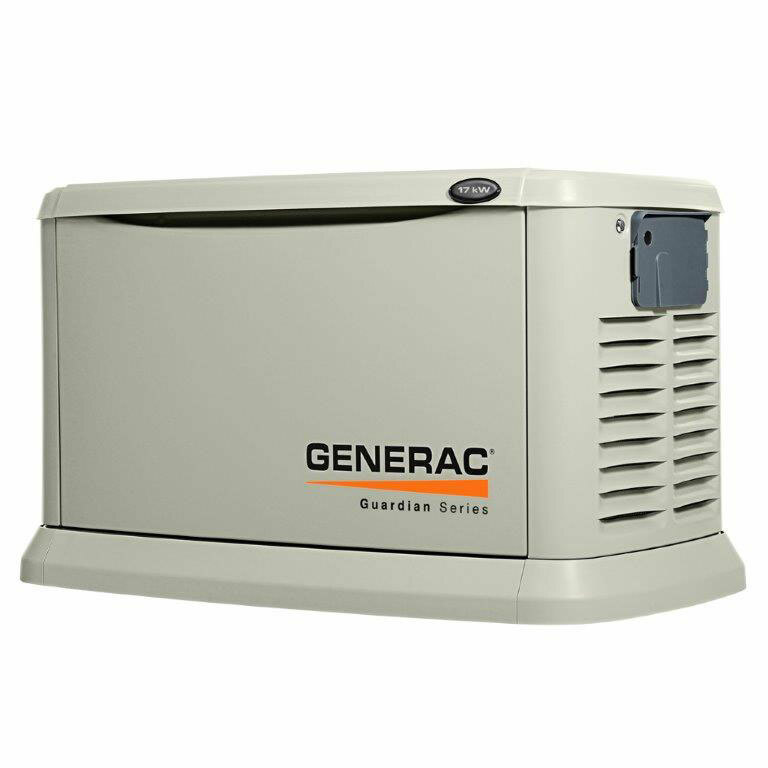 Our company will be contacting you in the near future for a quote on a stand-by generator for our maintenance facility adjacent to the West Point Airport. John Curry our Logistics and Support Manager will be contacting you soon. 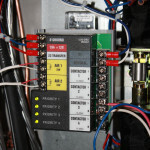 Dynamo Electric is the best company for this in our area. 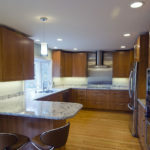 Paul Brinkley, Owner, is exceptionally knowledgeable. Answered every question and we had many. They took care of everything from start to finish. Paul was personally on the job site the entire time. Total installation in about 5 hours. 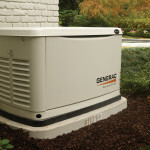 I am impressed with Generac and as we are in hurricane season, we will not have to worry about power failures anymore. This has certainly added value to our home.